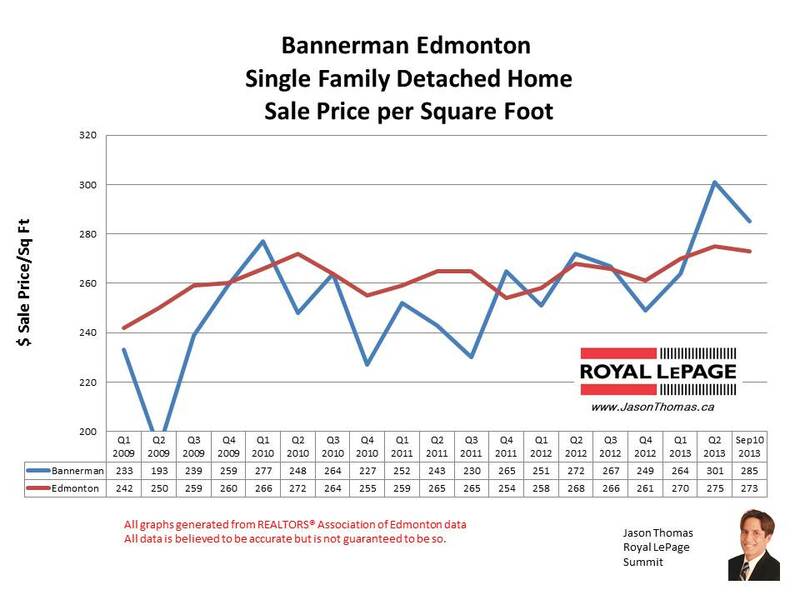 The Bannerman Clareview home sale price per square foot has moved up above the Edmonton average and is selling for $285 per square foot in September. That continues the strength that Bannerman has been seeing in it's price per square foot, Bannerman sold for $301 in the 2nd quarter of 2013. That is the highest selling price per square foot Bannerman has sold for in the last 5 years. The highest sale price for a home in Bannerman in 2013 has been $375,500. The average time to sell a house in Bannerman over the last 90 days has been 53 days. The average days on market for the entire Clareview area has been quicker at 38 days. The Edmonton average days on market is at 41 for the same time period. To view graphs on other Edmonton neighbourhoods visit Edmonton Selling Prices by Neighbourhood. For more information about the area visit Bannerman Neighbourhood. 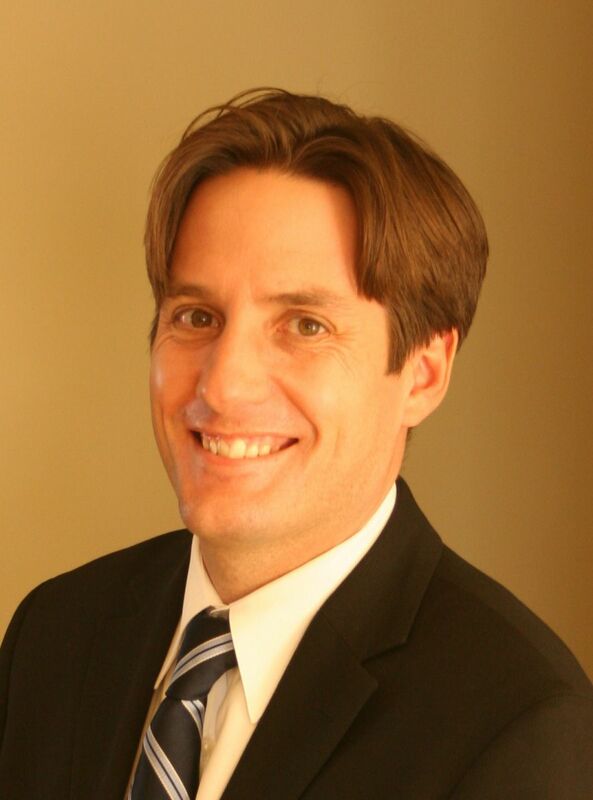 If you are interested in a no obligation market evaluation on your home click Bannerman Clareview home sales.